This year the leaves seem more brilliant. It might be all the rain we have had. They should be at there peak in another week, I hope we don’t have any winds or heavy rains before then. 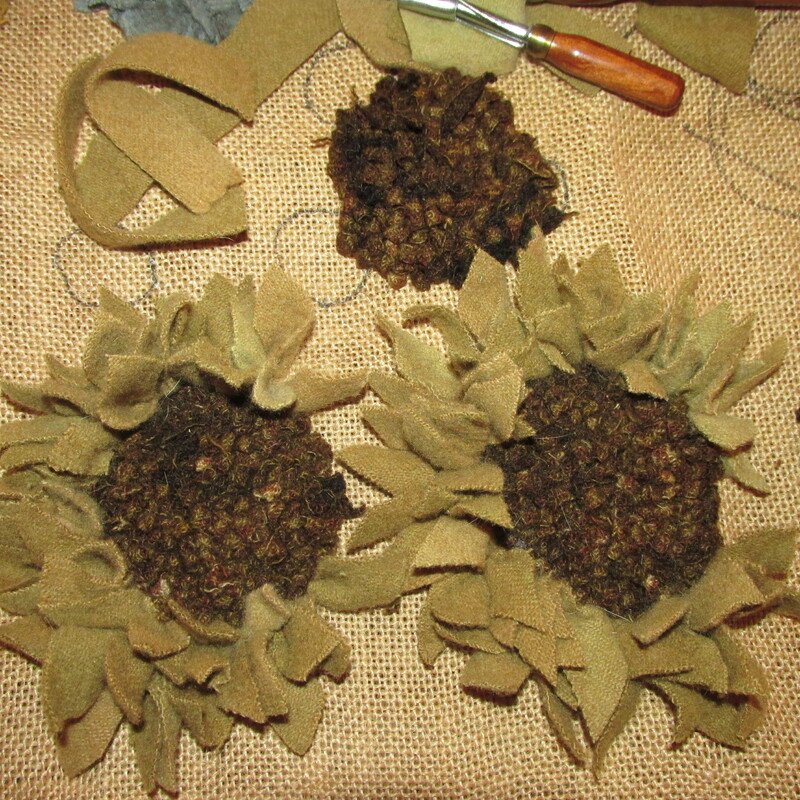 I have been working on the sunflowers the past two days and hope to have the hooking done on them by tomorrow night. I really like making them, I will have to find the perfect stick for the stem of each of them. 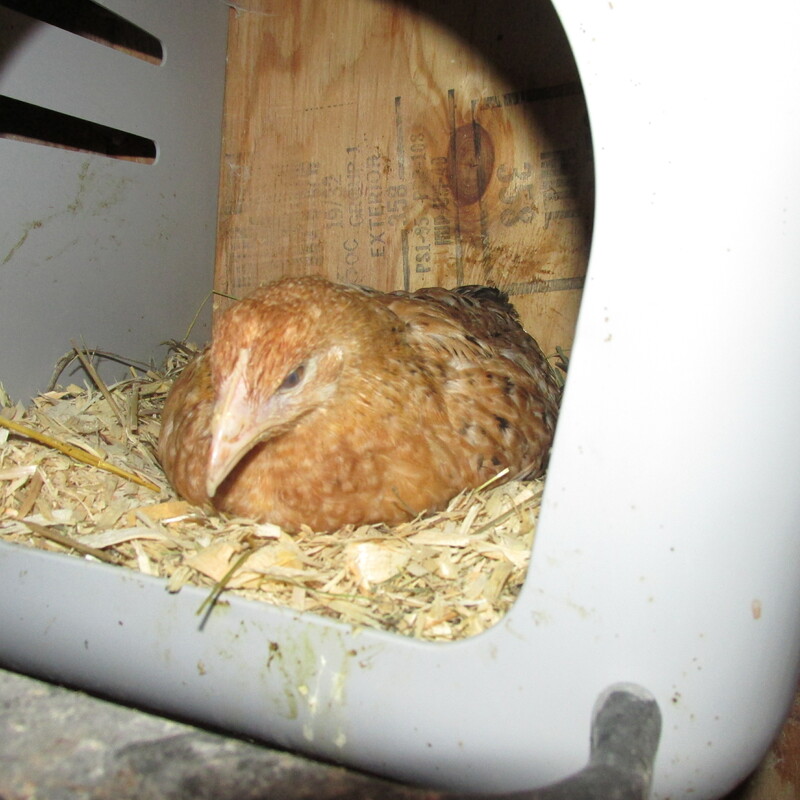 In doing the bed check for the new hens I noticed that Sweet Pea had found the nest box. No one usually sleeps in the nest box so she will not have anyone bothering her. This may be a habit for her. I really don’t mind as I have two nest boxes in there and when I get the Oat Straw one done there will be three. Plenty for everyone. 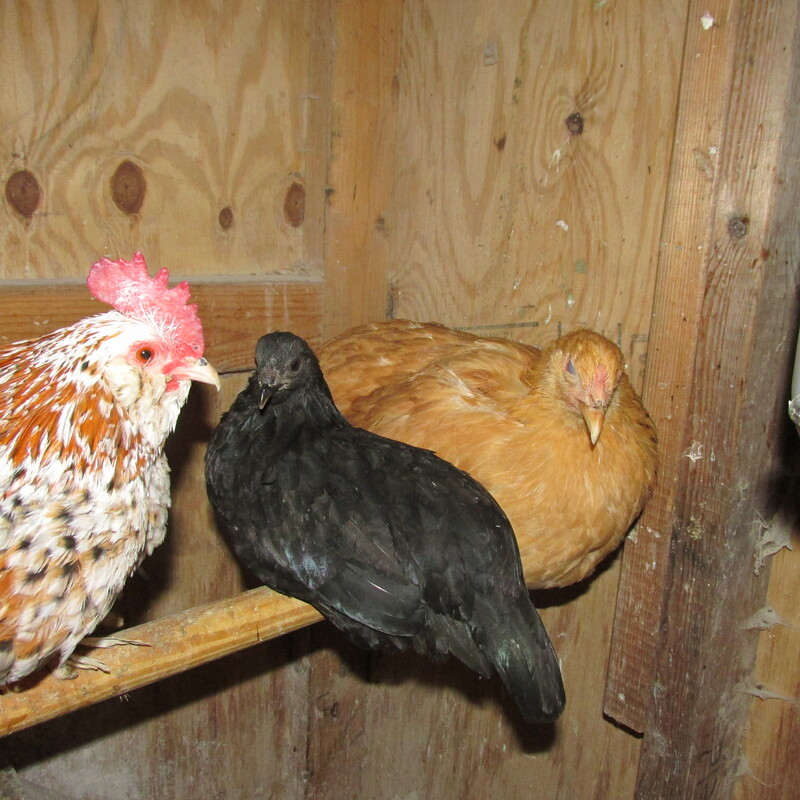 The other two new hens are sleeping with Hazel the Rooster tonight. I have been so busy that I have just had a few minutes to look through it. The latest thing in Britain is people working for farmers for a week before they take the plunge and give up their jobs. It’s a great idea, too many people get caught up in the dream and then find it’s not for them. This gives the farmer extra money and help and the people a good understanding of what is ahead. 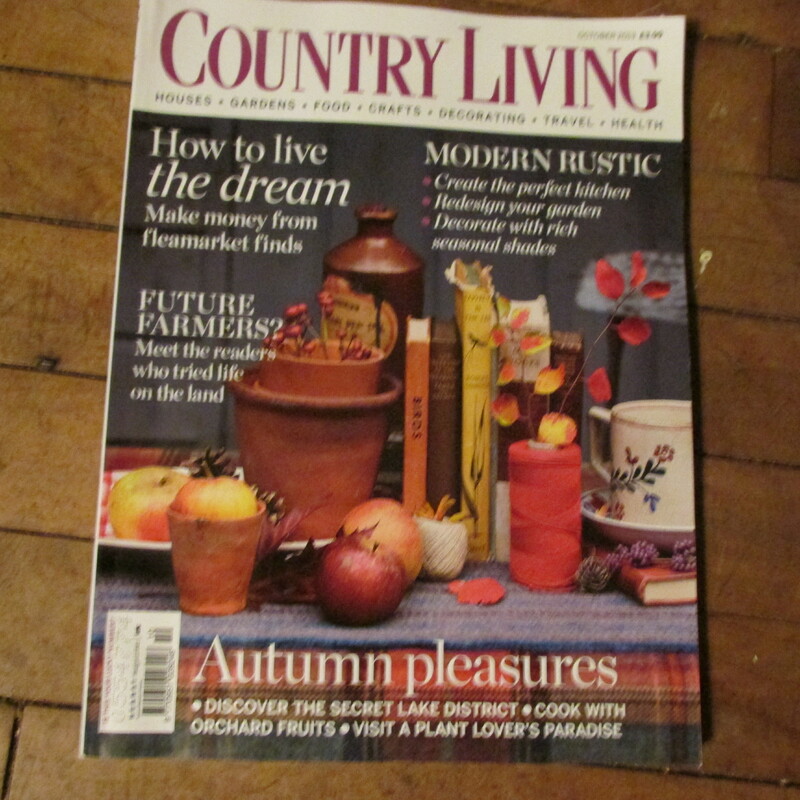 Stories about sheep and cow farmers were in this months magazine. There was also a story about bee keepers who make salves. I definitely want to read that. Maybe tomorrow I will sit down with a cup of tea and go through it. 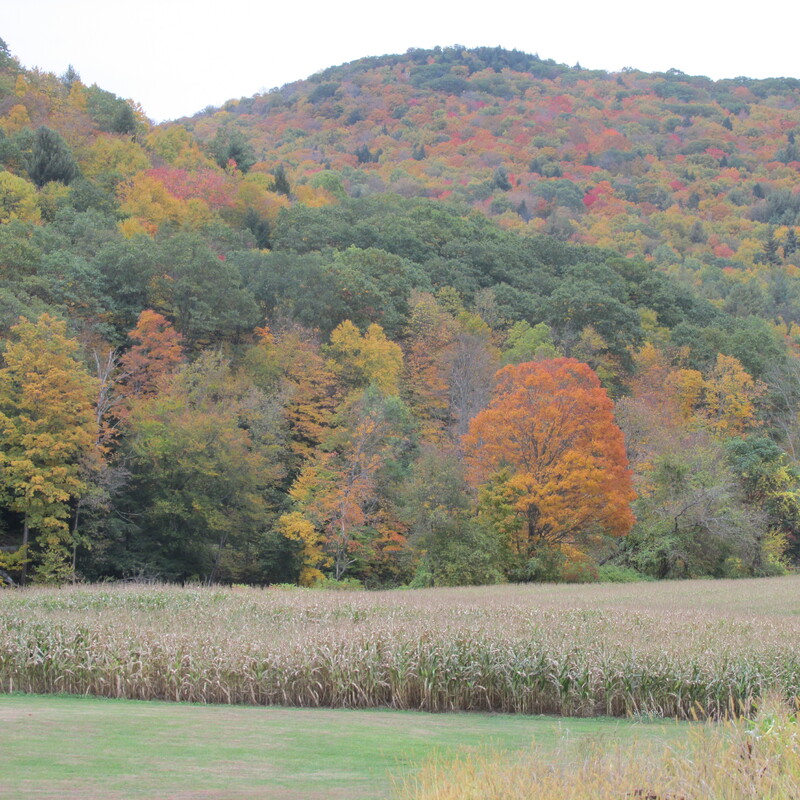 I agree the leaves are amazing this year..though it still seems warm for Fall…and not crisp enough. But I will take it. Your new girls seem to be settling in so well. That must be a relief. 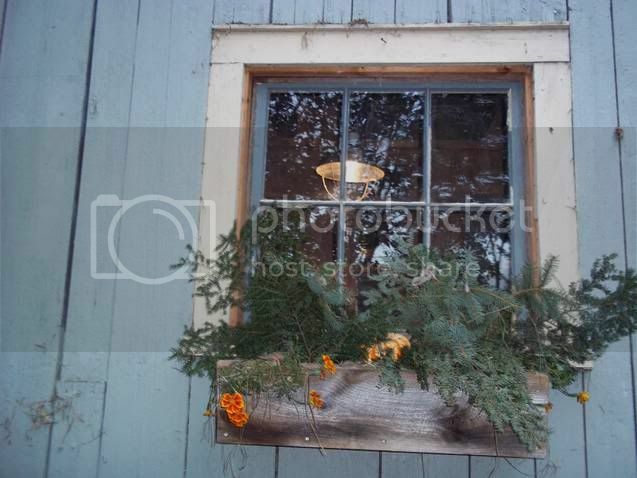 Love those sunflowers!